Wood is a natural product that takes in moisture as well as losing moisture in the seasoning process. 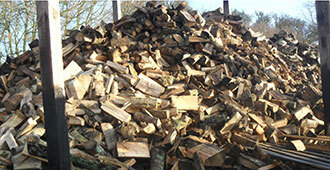 Therefore we recommend that you keep your logs in a dry well ventilated area preferably slightly off the floor. 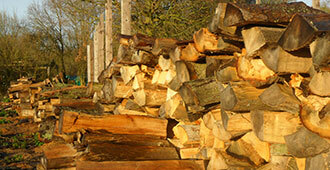 We recommend covering the top of a stack of logs to stop any rain from penetrating the stack. 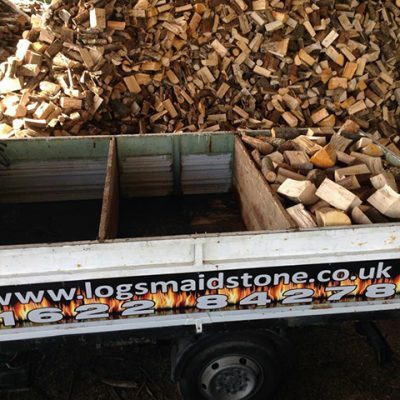 Possibly the best way to store your logs is to stack one logs depth deep stacked as high as you can along the side of a wall (preferably south facing) or down an alley way with something on top of the stack. This guarantees plenty of air circulation and won’t allow water to run into the stack from above. Obviously you can only get the moisture content down as much as the weather permits due to the fact of natural humidity in the air. 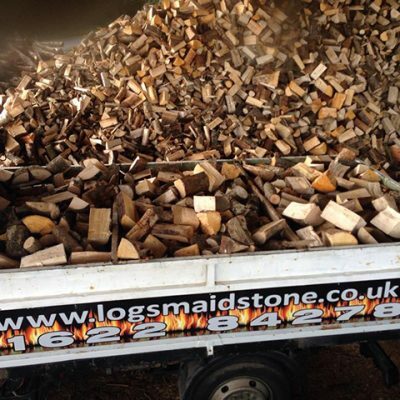 If you really are a perfectionist then you may wish to bring your logs into your house to really get the moisture content down. 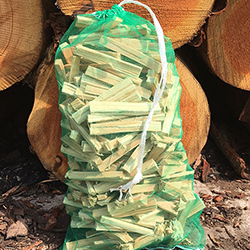 Alternatively if you find you are consuming your logs too quickly because they are too dry you may wish to leave them open to the elements so as to take on a bit of moisture. Lighting and burning our hardwood logs. If you are new to burning hopefully we have some helpful advice for you. 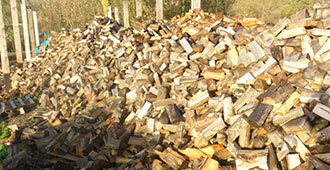 We recommend one generous or two small handfuls of kindling to start your fire. You may wish to use newspaper or a fire lighter to light your fire. We then recommend you put three small logs on top to make your fire. Once lit do not be tempted to fiddle or tamper with the fire as this is the most important moment. Once the kindling has turned into red hot coals and the wood is alight then you may need to gently poke the fire to roll the logs a bit. 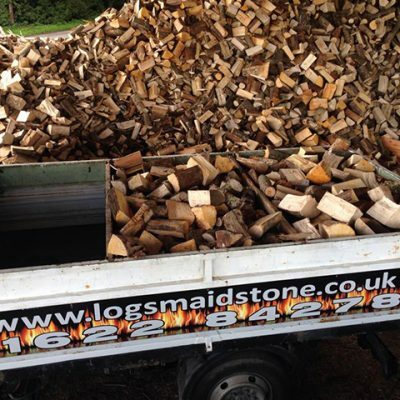 Remember it takes three logs or more to make a fire. One log is a log on the fire. 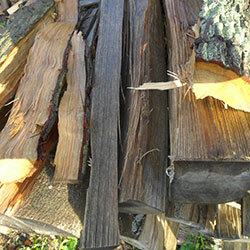 Three logs or more make a fire.